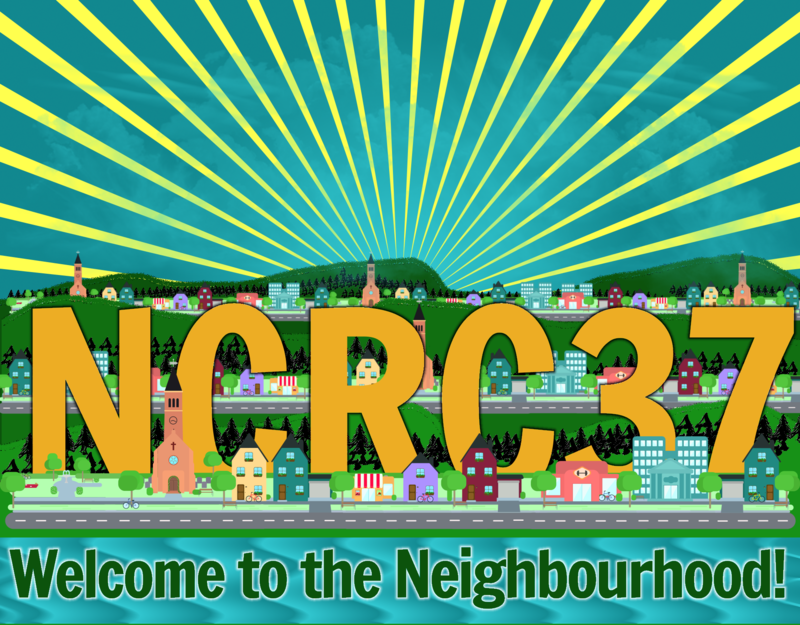 Home » Specialty » Events » Archive for category "NCRC 37"
We’re looking forward to hosting the annual National Campus/Community Radio Conference for 2018, the grand gathering of hosts, staff, volunteers, artists, volunteers, board members and other wonderful people from member stations of the NCRA from across Canada. The conference is running from June 6 (arrival day) to June 10 (departure day). This page will serve to collect all the information we have about the conference. ALL ATTENDEES MUST FILL OUT THE REGISTRATION FORM AND THE SURVEY. This gives us the information we need to make sure that food, accommodations, travel, etc are taken care of properly. First things first: we’ve opened up our attendee survey! This will give us a better idea of what folks are attending and what their needs are, which helps us finalize a bunch of numbers and make a lot of decisions. Secondly, our presenter’s session application is now open. You’re able to tell us what you’d like to present, and we’ll make selections and schedule everything together. Note: it may be the case where not all sessions will be possible to schedule. Thirdly, our registration form has now arrived! This is a short form just to get the simple information for attendees and determine how you’ll pay. If you are looking for registration or accommodation information, we’ve got a separate post that covers those details. The long survey above will serve as the basis for all info in dealing with attendees; you will be required to fill out both forms to register! Fourthly, you can pay for your registration on our payment page. See that same page if you are going to be paying by other means. Fifthly, the full conference guide and the schedule page is now available. Where possible, we will be posting updates to the schedule and changes here. The conference guide is now available. A beta version of the schedule is now available! Click to see it, and to learn a little more about our timings. The NCRA has gained the support of the CRFC to help participants attend the NCRC! Registration is now open! Find that link and related information (such as accommodation) here. The session proposal form is now live! Please fill out a separate proposal for each session you’d like to host or see.